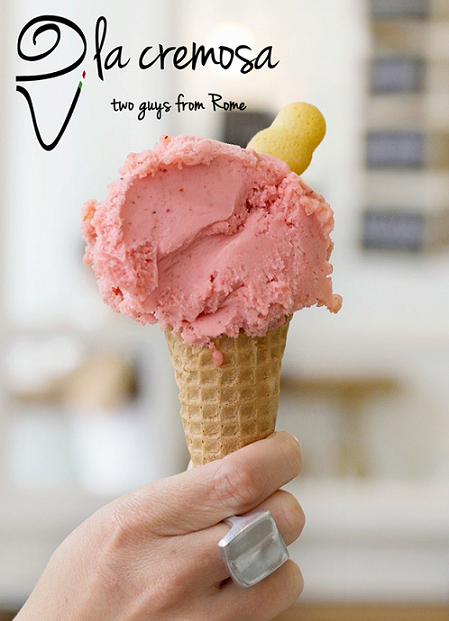 La Cremosa is a truly Italian gelateria concept born in Rome and grown in South Africa. La Cremosa makes all its gelato flavours and desserts by using simple raw ingredients and traditional Italian recipes. The manufacturing process is artisanal but it involves the latest food production technologies in order to keep the quality of the products consistent. La Cremosa currently has two production sites – Johannesburg and Durban.